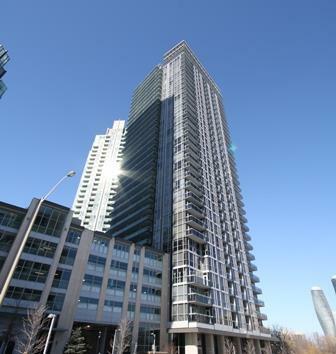 Onyx is a state of the art condominium located at 223 Webb Drive in Mississauga. Just steps away from Mississauga's SQ1, the Living Arts Centre, stores, cafés and restaurants that make Mississauga City Centre a coveted destination, ONYX bedazzles all with its splendour and perfection.This condominium was built by Davies Smith Developments. ONYX is the final condominium to complete an all-encompassing community, part of a much larger vision including the award-winning City Gate One, City Gate Two and Solstice condominiums. 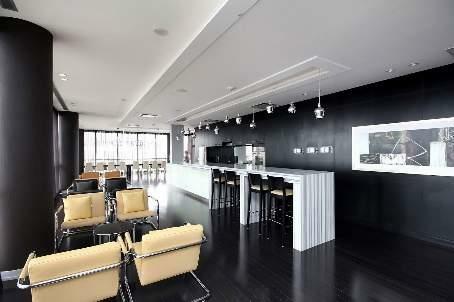 Onyx is 36 floors high, with 353 suites and lofts and state of the art amenities. 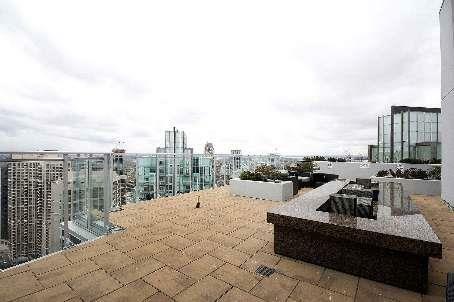 From a chic one bedroom, stylish two bedroom plus den suite to a spectacularly spacious 1,350 sq. ft penthouse, every suite is an example of comfort and splendour. 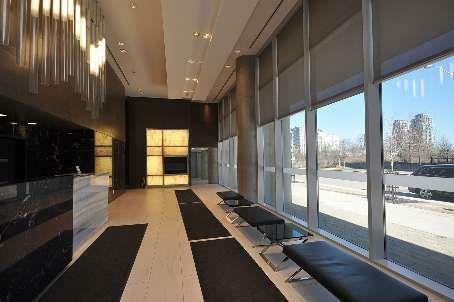 With tall windows and inviting balconies, every suite offers panoramic views of Mississauga and beyond. There are 12 models of one and two bedroom suites,8 models of lofts and 10 models of penthouses. Infused with intricate details that make a difference — soaring nine-foot ceilings, wood flooring in all living areas, quality finishes, and a gourmet kitchen with designer cabinets, these luxury laden homes are indulgence central. With its sleek features and ultra cool amenities, ONYX introduces extravagance as a standard. With its spectacular two-storey Lobby, 24-hour concierge, four high-speed elevators, car wash area, Wi Fi capabilities and more, it takes modern living to a new level. A hip hideaway from the daily grind, ONYX is a veritable playground of pleasure. ONYX features two floors devoted to recreation and relaxation. Spread across the 5th and 6th floors, its enviable recreational facilities further lend a welcome hand in making every resident feel good. With a glass enclosed year round pool, a generously endowed sauna, outdoor hot tub, steam room and a fully equipped fitness centre with a Yoga and Pilates studio, ONYX delights the body and mind. Stratus, ONYX’s party room and lounge in the sky, literally puts everyone on top of the world. With its chic lounge like setting, wet bar, state-of-the-art entertainment system and fully equipped kitchenette, Stratus is a party room unlike any. Here in the company of stars, in its all glass surrounding, every football game, anniversary celebration or cocktail will be extra special. Onx condominium amenities include: 24 hour concierge and 30,000 sq.ft of amenities featuring a full equipped fitness centre, indoor pool, outdoor h ot tub, sauna, lounge with kitchen studio, surround sound entertainment system, billards and outdoor terrace, hotel style guest suites, car wash station, wifi through out building courtyard, ground floor lounge, lobby and roof top party room. Condo fees include water,gas,building insurance and common elements. Hydro is paid extra. Each unit has separate hydro meters.